Developer Steve Troughton-Smith has shared more information about the upcoming iPhone 8 and 8 Plus, as well as the high-end iPhone X. Troughton Smith’s new information relates to both the RAM and camera specs of the new devices, which are scheduled to be unveiled tomorrow — following one of the biggest leaks in Apple history. According to Troughton-Smith, the iPhone 8 will pack 2 GB of RAM, while the iPhone 8 Plus and high-end iPhone X will both come with 3 GB. By comparison, the present generation iPhone 7 comes with 2 GB of RAM and the top-end iPhone 7 Plus comes with 3 GB. That means that there’s not much of an advance, although the fact that the premium iPhone X (as we now know the device will be called) will boast 3 GB RAM as standard is definitely a positive. The RAM is in line with what reliable Apple analyst KGI Securities’ Ming-Chi Kuo previously claimed the new iPhones would come with. As far as cameras go, Steve Troughton-Smith says that users can expect the top-end iPhone X will feature a 12 MP rear-facing camera with 4K video support at 60 frames-per-second and 180p video at 240 frames-per-second. The front FaceTime camera will reportedly be a 7 MP camera with 1080p video at 30 frames-per-second. That’s similar to the current iPhone 7 Plus, although Apple is reportedly opting for a new vertical camera lens configuration. The leaks about the iPhone RAM and camera is part of a massive leak of iPhone information, reportedly by a “rogue Apple employee.” For more of the details which leaked over the weekend, check out our roundup here. 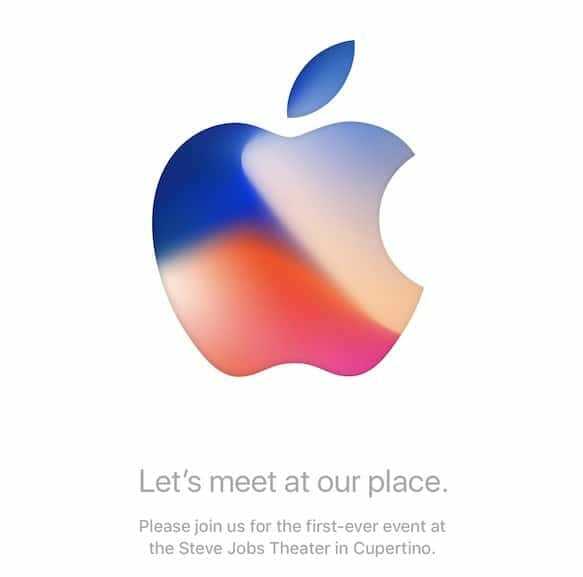 Are you excited about the new iPhone 8, 8 Plus and iPhone X? Which model, if any, do you plan to buy? Leave your comments below.